Join the campaign to free Marzieh, the US journalist imprisoned in Washington DC without charge. 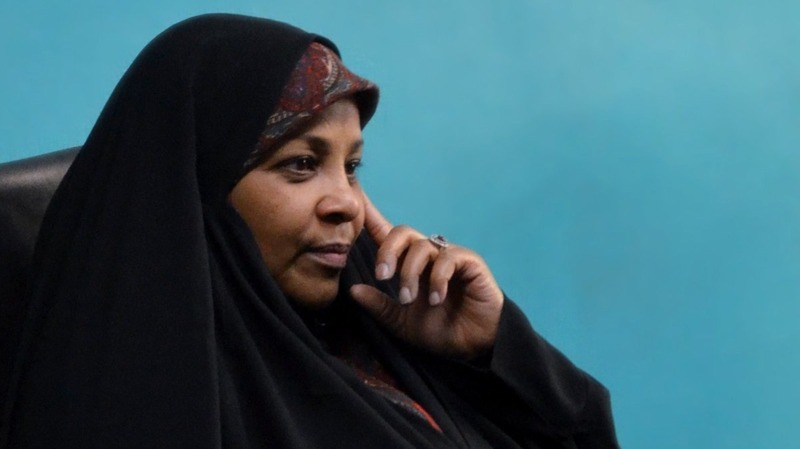 [19 January 2019] Press TV journalist and US Citizen Marzieh Hashemi who had been traveling within the United States to visit with her ill brother and other relatives was detained in a Saint Louis airport on Sunday, and has now been transferred to a Washington DC facility by the FBI. It appears she is being held as a ‘material witness’ but it is unclear for what purpose. 1. Send a letter to the Working Group on Arbitrary Detention at the UN. Find details here. 2. Read a statement from her family here. 3. Share the above using the hashtags #FreeMarziehHashemi and #PrayforMarziehHashemi.